Elizabeth is one of our clients in the Adult Day Service (ADS) program. She is energetic and always of a positive mind, wanting to help where she can and use her experience to bring more attention to her “second family” at West Toronto Support Services (WTSS). 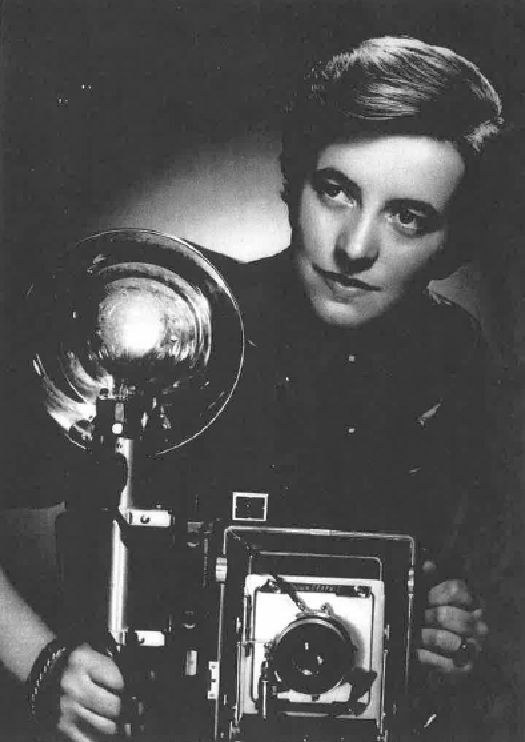 Born in Germany she witnessed many of the terrors of the second world war and yearned to hone her passion of photography to help prevent future horrors around the world. Her adventurous spirit started early in life and during this time, she would sneak onto supply planes between Berlin and W. Germany and risk being caught by authorities. Because of the Russian blockade at the time, electricity was scarce and power would only be available for 1 hour a day. She recounts spending late nights in a lab developing her photos. In 1951, she moved to Canada with her mom, brother, and sister. They had $30 between them by the time they landed in Toronto. Life couldn’t be any worse for her family after witnessing homes being bombed back in her home country. A new chapter in her life began! Only 2 days after her arrival, she managed to secure a job as a Dark Room Assistant at the Monetary Times, a trade magazine publisher. But her success and fame didn’t take off until she became a freelance photographer a few months later – a challenging task in itself in a male dominated industry at the time. Her dream job was to work at the Canadian Red Cross as their ideals matched her own. In pursuit of this, she worked at the International Tradeshow and The Globe & Mail and began making a name for herself. One of her big decisions was an opportunity to go to Cuba. As most photographers didn’t want to go at the time, it was an inopportune time to go and show her skills. On her travels there, she met Fidel Castro and although he didn’t like his photo taken, she got some great shots. One in particular was published worldwide. 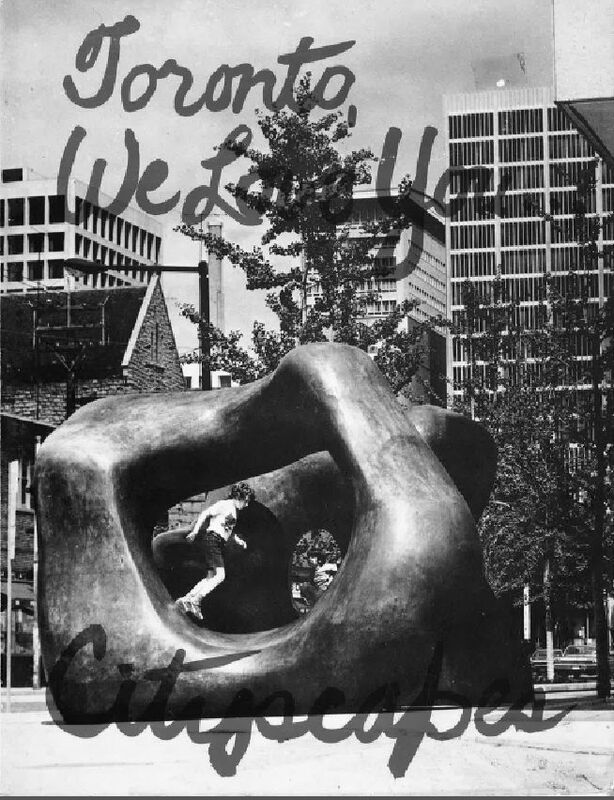 In 1975 Elizabeth published a book of photos and text called “Toronto – we love you by Simon and Pierre. Inside were photos of the Trudeau Family, including Justin Trudeau who was only a few years old at the time. Other work she was involved with included Fred Varley from the Group of Seven and some co-authored projects with Dora Pedery-Hunt. One of Elizabeth’s favourite photos was taken during her time visiting Vietnam, but was never published, partly because it showed an injured young girl. She not only witnessed the dropping of napalm bombs, but also the affect it had on the victims – especially the children. Elizabeth has always felt it was her duty to help these victims but she never was able to make it back to Vietnam. After she retired, the National Archives in Ottawa bought 19,000 of her career photos and films. Although she never worked for the Canadian Red Cross, her career was varied and exciting. Elizabeth attends our ADS program 5 days a week now and her time as a photographer is over. However, she still inspires others and wants to see the ADS program grow. She sees our centre as an important place within the community and has lots of ideas to offer! Thank you to Elizabeth for her time and allowing us to publish this story and photos.